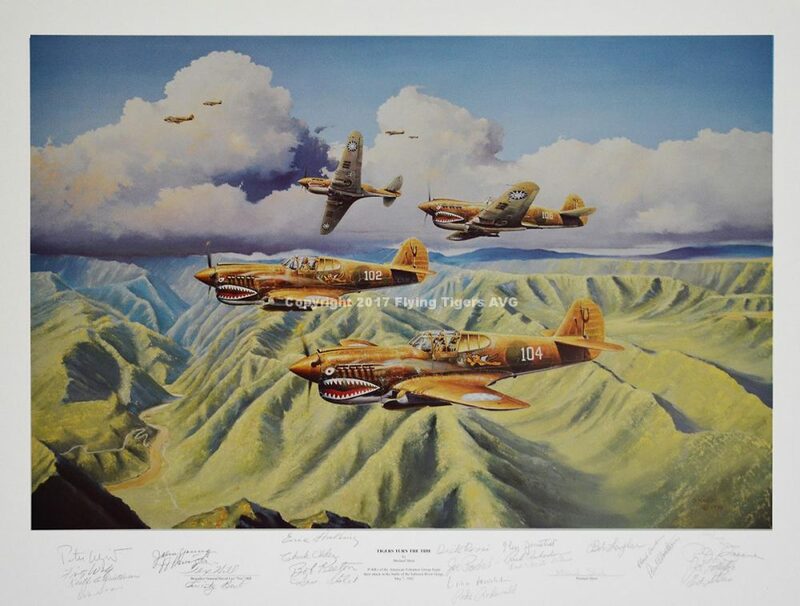 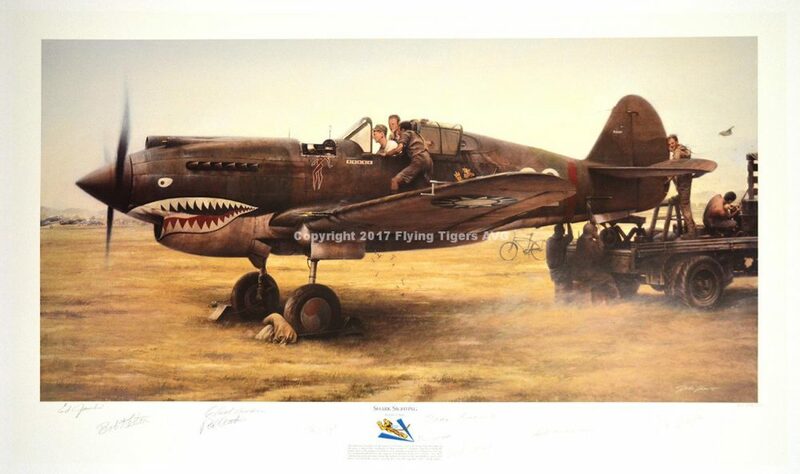 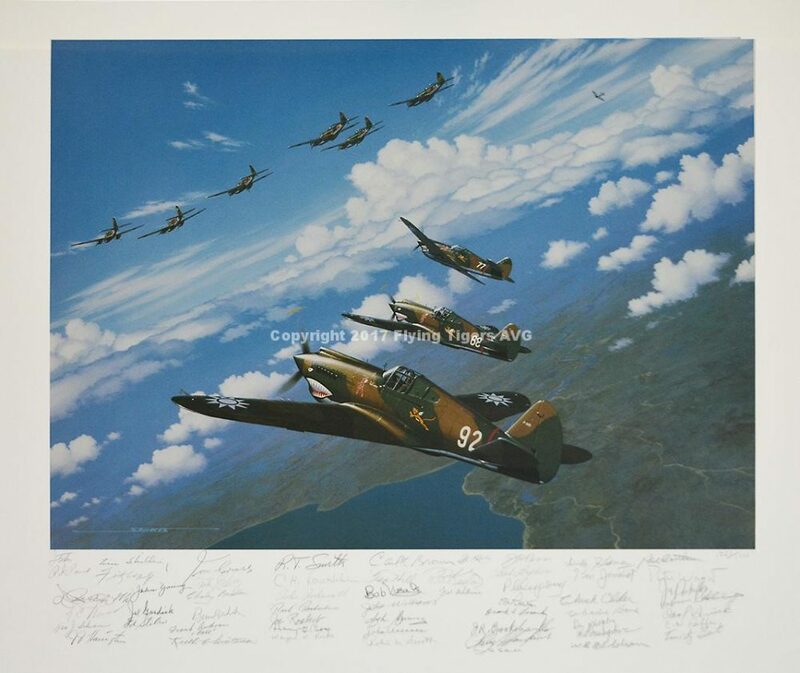 Full color limited edition, signed by 12 AVG pilots. 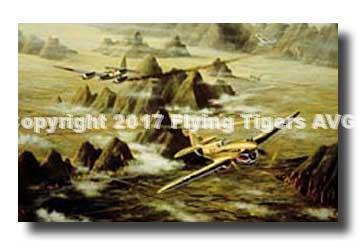 Features the first battle over Kweilin and the first encounter of the Flying Tigers with the Japanese twin engine fighter (I-45). 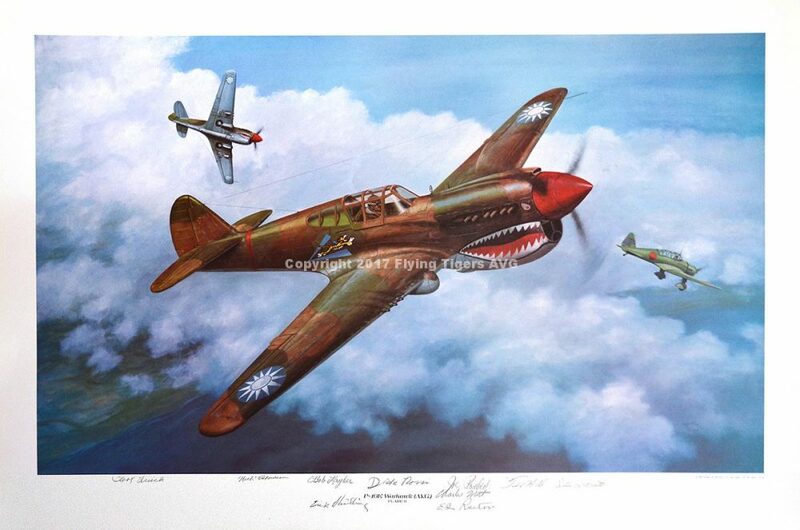 Features the plane of Joe Rosbert who shot down one of the twin engine fighters.